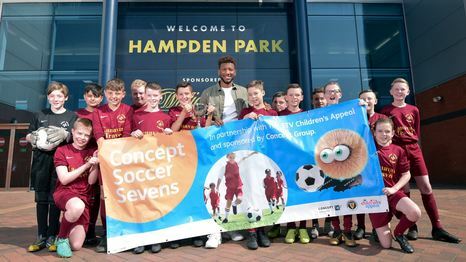 Concept Soccer Sevens 2018/19 Gets Set To Kick Off! 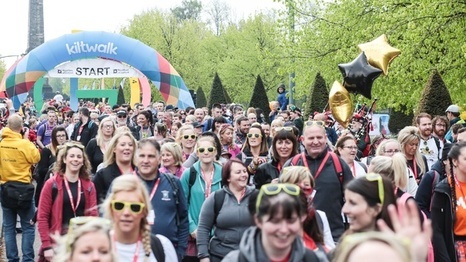 The Glasgow Kiltwalk on Sunday 28 April is the first of this year’s Kiltwalk events, and what better way to enjoy the outdoors with friends, family or colleagues - while also supporting a good cause? Up Next.... 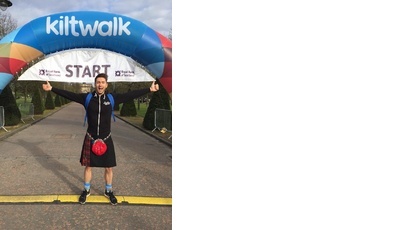 It's Glasgow Kiltwalk! 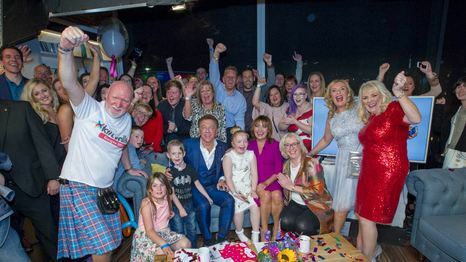 Get your trainers on and help children in Scotland who need it most!